Honestly, this is one my more anticipated B Block shows. The main reason for that is Kazuchika Okada vs. Juice Robinson as I’m one of the few more interested in that than Omega/Okada III and some other, bigger matches. Speaking of Omega, he and Kojima should have a barnburner, while the rest of the card all sounds at least somewhat intriguing. Daryl update: Hiromu is still very sad about it. As am I. However, he didn’t carry an imaginary Daryl the entire way this time, so there’s improvement. Side note, but I’m not a fan of Kojima being 0-5. I understand him coming up short against the younger talent, but it’s the same story being told with Nagata in the A Block and with Liger in the BOTSJ this year. If you run it too often, it loses some of its luster and makes things too predictable. That being said, Kojima and Nagata are both working hard to go out with quality performances. Overall: 6/10. 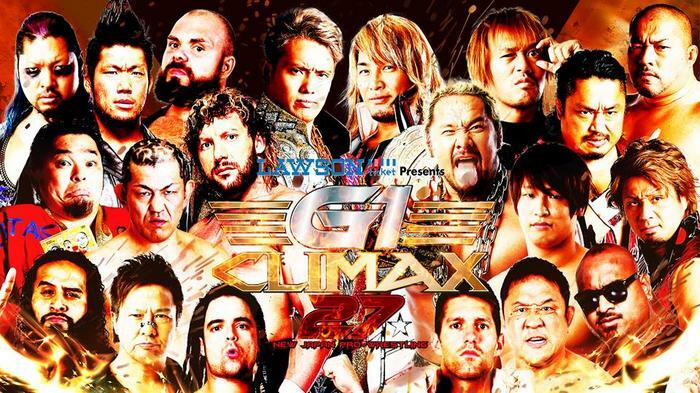 Another average G1 Climax show. EVIL/Yano wasn’t really a match, though that was fine. Tonga/Suzuki didn’t work for me and I came away disappointed with Kojima/Omega. SANADA/Elgin was good, but not quite, while Okada/Juice had loads of potential, only for some of the same tropes I’m tired of to up and keep it from being great. The B Block shows make it clear who the stars are (Okada and Omega always are in the two main events and have relatively long matches) and everything else feels secondary.